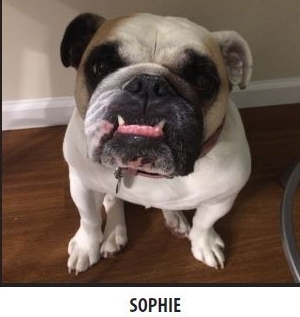 PAWS for Reading—Read with Sophie! Readers of all ages and stages are invited to read aloud to a well-trained therapy animal in order to improve their reading and communication skills. Since pets don’t correct mistakes, there is no pressure to “perform” and reading becomes a fun, positive, enjoyable experience. Preregistration by a parent or legal guardian is required; contact Sara Palmer, Children's Librarian, at 215-686-1768 or palmers@freelibrary.org.